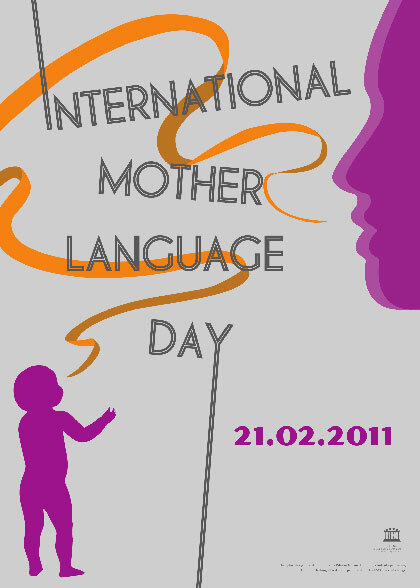 Poster for International Mother Language Day 2011. 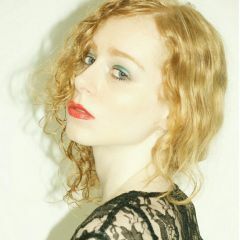 Graphic Design: Stephanie Pilar and Marine Leopold. Courtesy UNESCO. 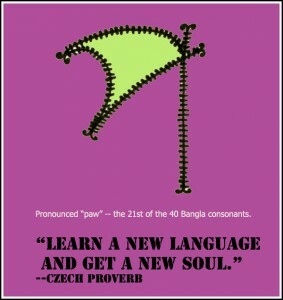 Language is an important aspect of our life. We explore the world through language. 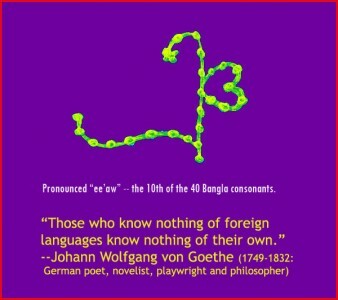 The world occurs to us through language. To promote awareness of linguistic and cultural diversity and multilingualism worldwide, International Mother Language Day is held annually on 21 February. On this day in 1952, after the “Principles Committee of the Constituent Assembly of Pakistan” announced that Urdu would be the only state language of East (now Bangladesh) and West Pakistan, a huge wave of protests erupted in Bangladesh where the majority spoke Bangla. 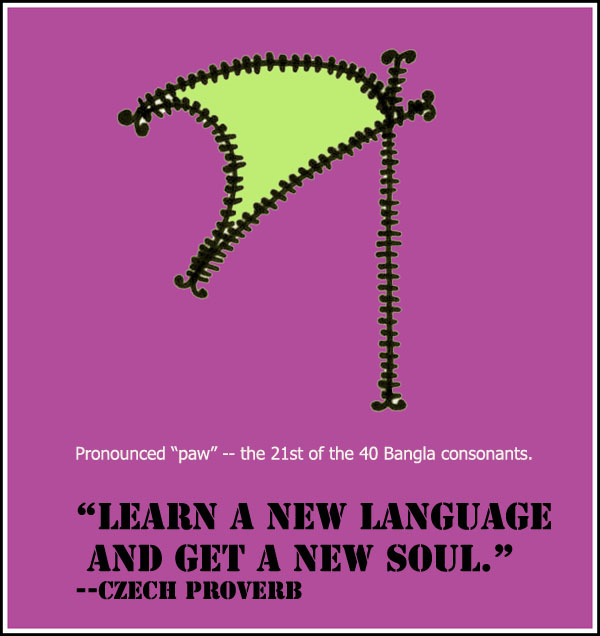 On February 29th, 1956, Pakistan added Bengali as the second official state language after Urdu. Bangladesh won its independence from Pakistan in 1971. 21st February was declared as international mother language day in the Paris session of UNESCO on the 17th of November 1999. Since 2ist February, 2000 this day is being observed in all the nations under UN. Thousands of people are standing in queues, nobody is in a hurry, they came with family members to pay tribute to the fallen on the occasion of the International Mother Language Day. Jerome D'Costa at Bangladesh, Canada and Beyond celebrates the day with an innovative idea. He started posting depictions of Bangla alphabets in his own blog to introduce them to the international community. See all the 51 depictions by Jerome here. Among all nations we have seen, the countries that are united by language fare better than other nations, as indicated by the philosophical communities. Language creates a kind of bond among souls which is stronger than other bonds. [..] To keep a nation united you need common nationalistic attributes, which only language can pacify. Common culture, common nationalistic ideologies can unite people and keep them together. 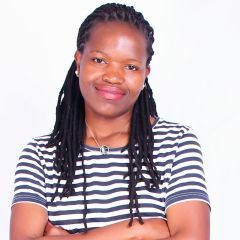 More than 50 percent of the approximately 7,000 languages spoken in the world are likely to die out within a few generations, and 96 percent of these languages are spoken by a mere 4 percent of the world’s population. 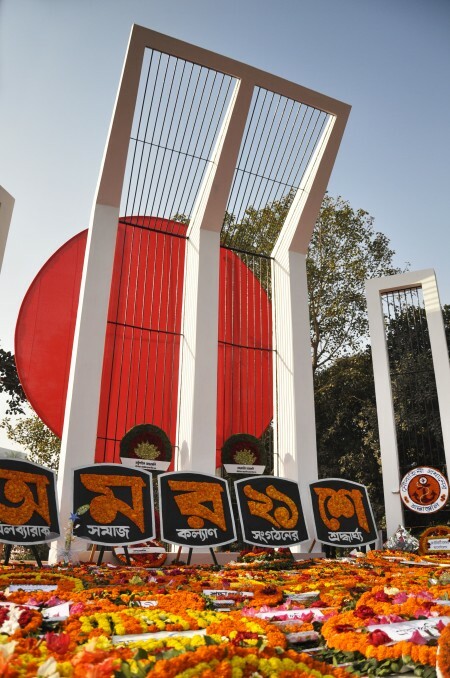 Akhtar Hossain opines [bn] that like Bangladesh 21st February can be declared as a public holiday all over the world so that everybody can be more aware of the significance of this day and it probably can save more languages from dying.